Worldwide express door to door courier services, export and import, for documents and parcels, to and from almost every country in the world. Shipments are trackable on-line with competitive, measured and monitored transit times which are managed by our excellent customer services team. 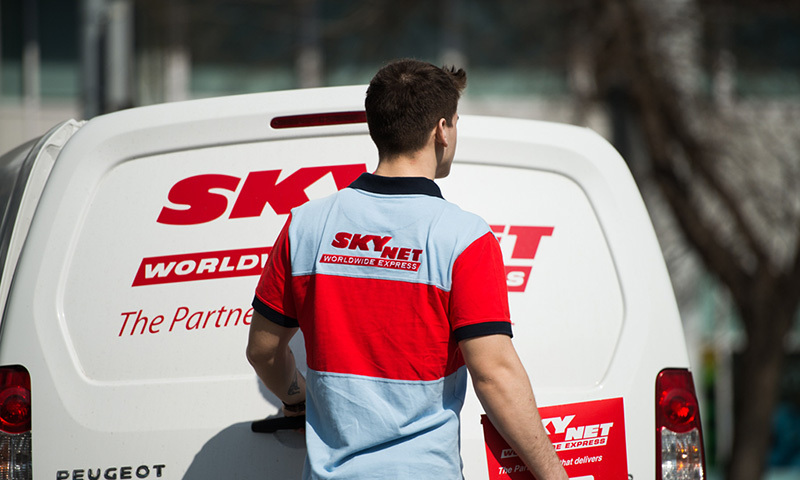 When additional speed of delivery is essential SKYNET WORLDWIDE EXPRESS offers specially tailored solutions including time definite delivery.